The Sleeping Beauty is the sixth book in the Five Hundred Kingdoms series. 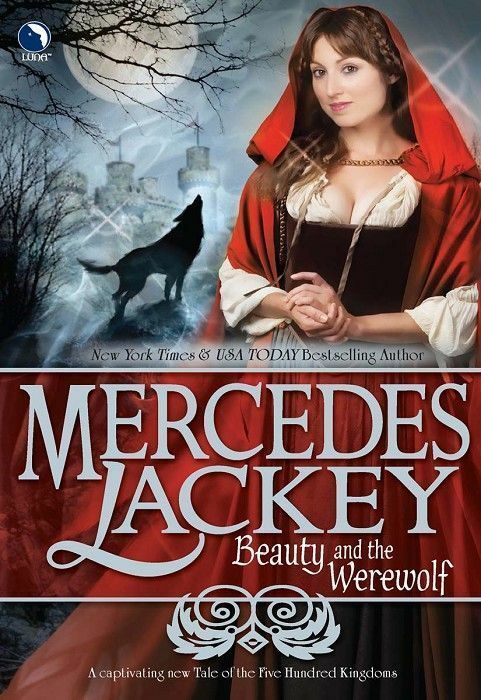 A mixture of Little Red Riding Hood and Beauty and the Beast, the story follows Isabella (Bella) Beauchamps who lives with her father, stepmother and two stepsisters. It is currently scheduled for release in October 2011.